Paul Stimpson is off the mark for VRUK! 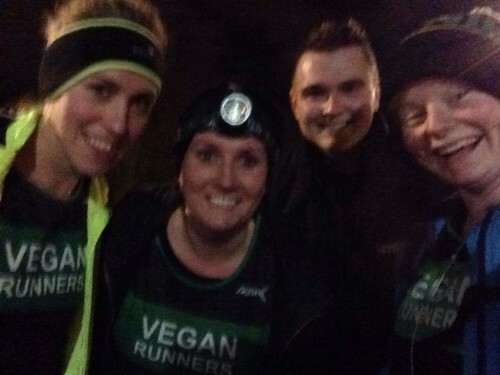 HomeNews FeedUncategorisedPaul Stimpson is off the mark for VRUK! 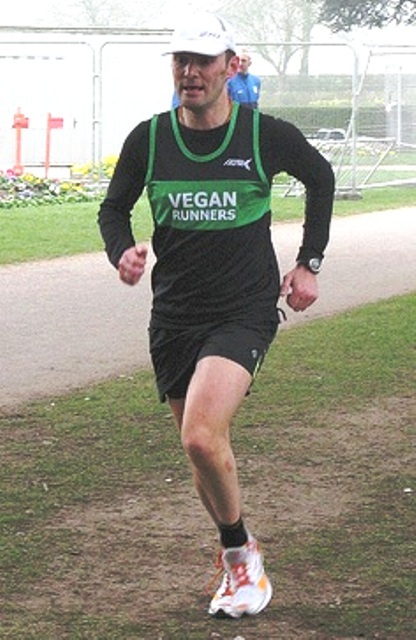 Ed: It was only at the Brighton VegfestUK, a week earlier that Paul from Coventry joined VRUK and being an experienced runner and triathlete he was soon representing VRUK in his local Coventry Park Run 5K on 26 March and finished in 22.51.